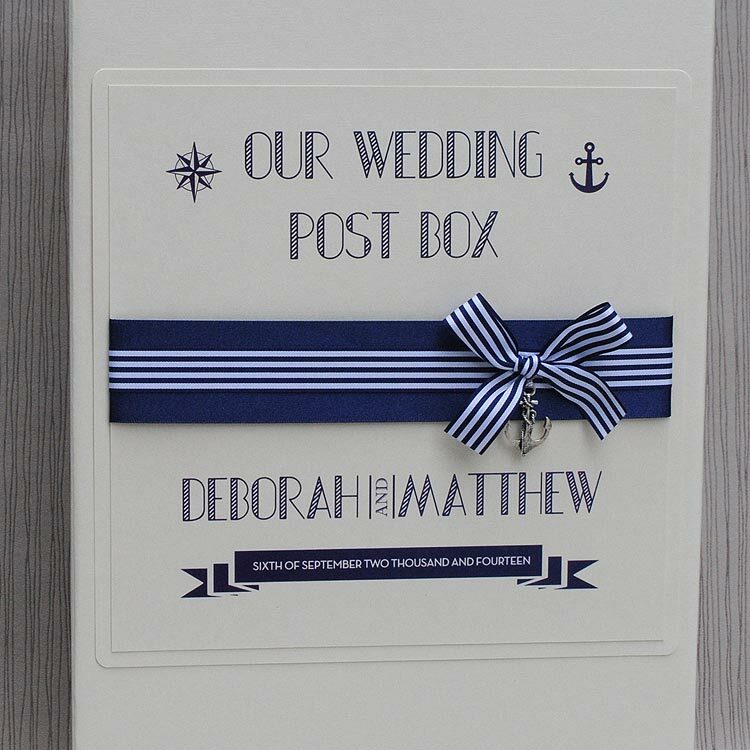 A luxury wedding post box is a stylish solution if you are wondering where your guests will put their wedding cards. 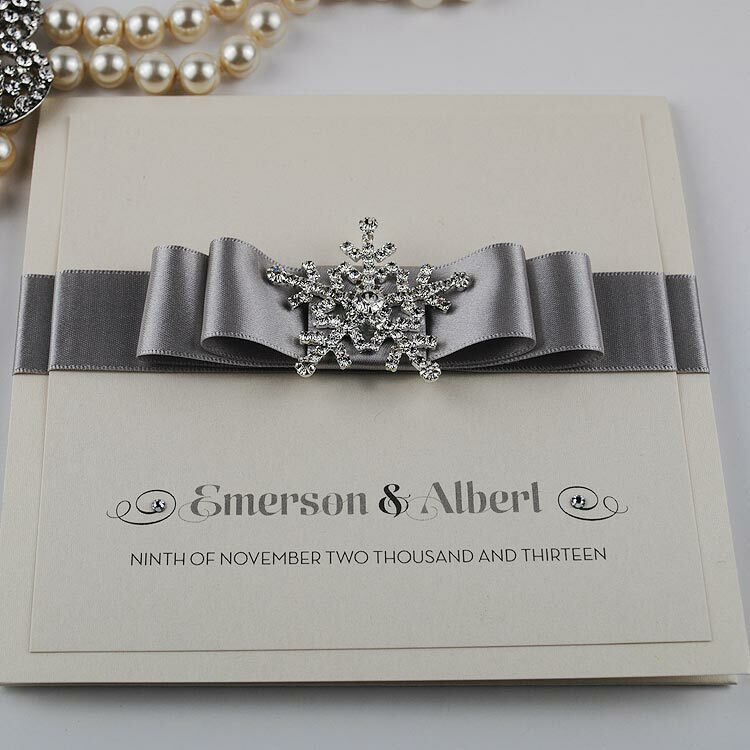 Our luxury wedding post boxes are beautiful quality made from our signature luxury signature embossed sparkly card. 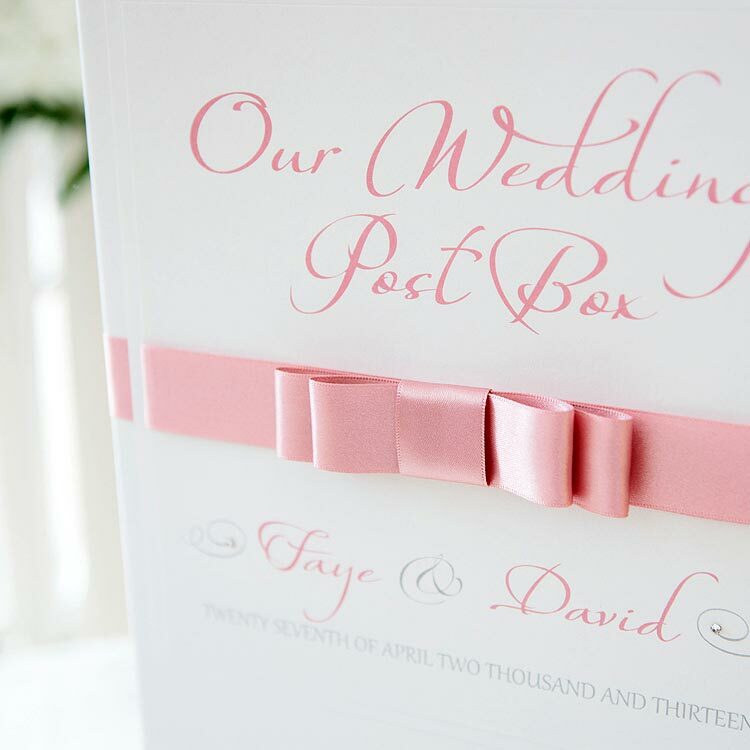 They also make a great memory box to store your wedding keepsakes after your big day. 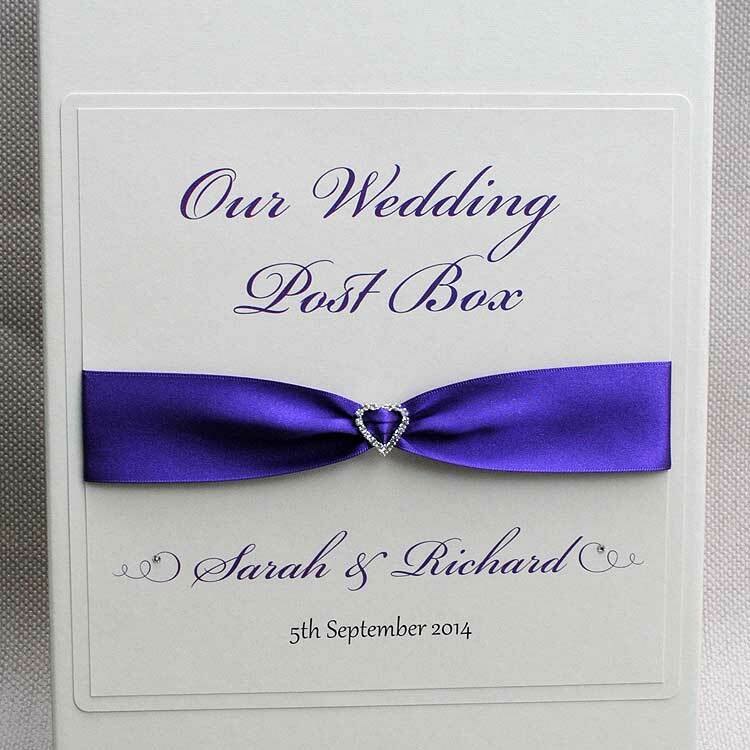 We have luxury wedding post boxes to match all of our invitations designs so they are the perfect way to carry your wedding theme and colour scheme through your ceremony & big day. Available in white or ivory, measuring 220 x 220 x 470 mm. 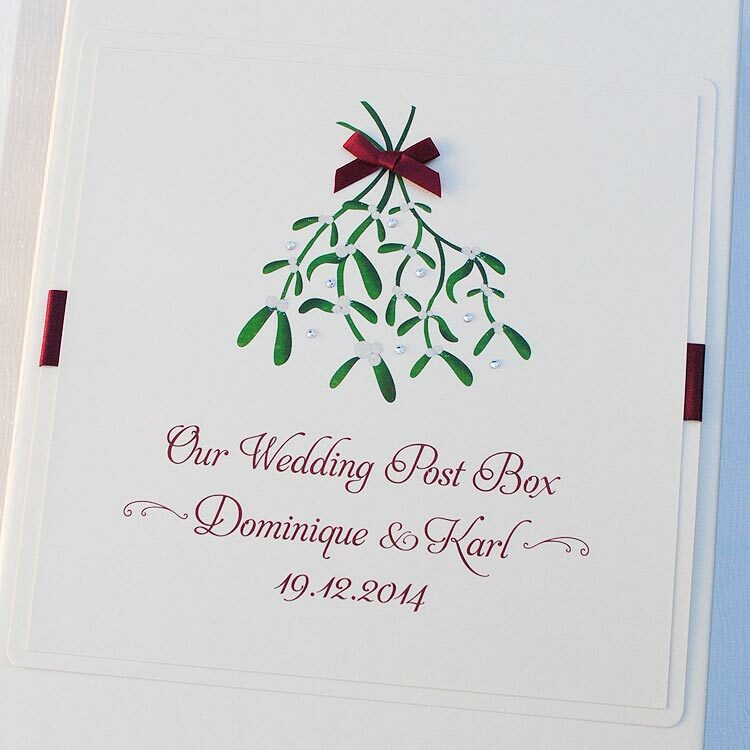 Call us today on +44 (0)7886116950 to discuss your requirements or complete our contact form with your details to order your personalised wedding post box.